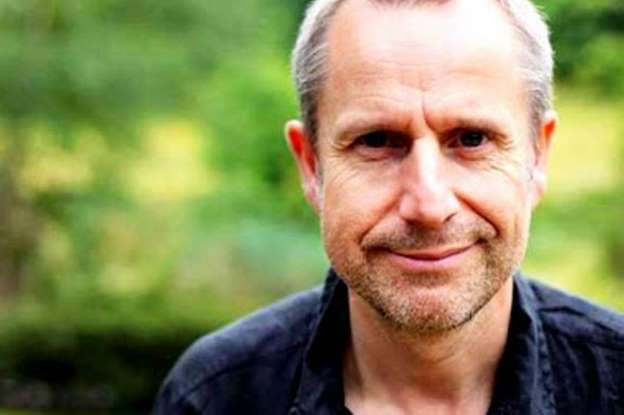 We are all deeply saddened by the death of our good friend Jeremy Hardy. He was a wonderful person, a man of solidarity and action, and a great supporter of Cuba. Jeremy performed at a number of benefit concerts for the Cuba Solidarity Campaign including at the ‘I love Cuba’ cabaret in 2002 alongside guitarist John Williams and comedians Linda Smith and John Hegley. Jeremy supported many CSC campaigns against the illegal blockade of Cuba, most recently signing a letter published by the Guardian in 2014 criticising the British government for refusing to issue a visa for Rene Gonzalez of the Miami Five, who had been imprisoned in the United States for fighting against terrorism against Cuba. Our thoughts and love are with his family and friends at this sad time.